Easy fall dessert you can make in minutes! 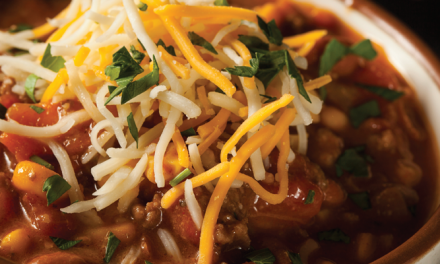 Simplify the traditional baking process by utilizing this easy dump cake method of creating layers of flavor. Just “dump” a dry cake mix, plus a few simple ingredients, right into a baking dish, and you are ready to go! The beauty of dump cakes is their simple, no-fuss, no-muss preparation. 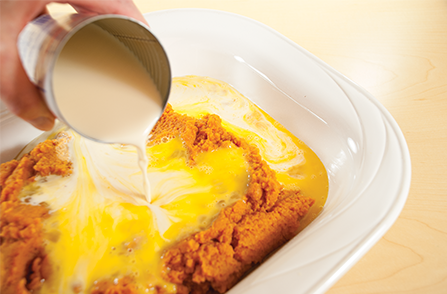 Butter or other liquids on top combine with fruit juices from the bottom to moisten the cake mix like magic. 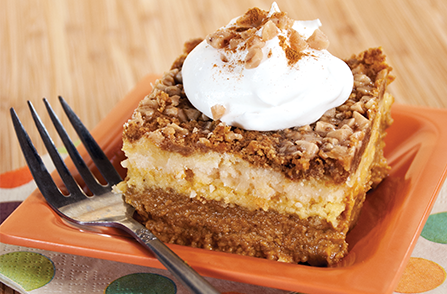 This pumpkin dessert recipe serves 15-20 people. Dump cake recipes are so easy, it’s dangerous! 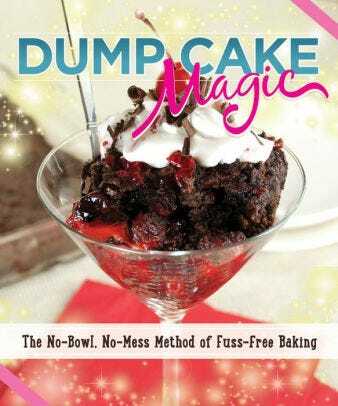 With the Dump Cake Magic Cookbook, you can bake tasty desserts with almost no effort. Just dump your ingredients in the pan and bake! Whether you’re craving something fruity, a chocolate delights, cookies or dessert bars, Dump Cake Magic gives you everything you need. These 75 recipes are the perfect spur-of-the-moment desserts to satisfy your sweet tooth. 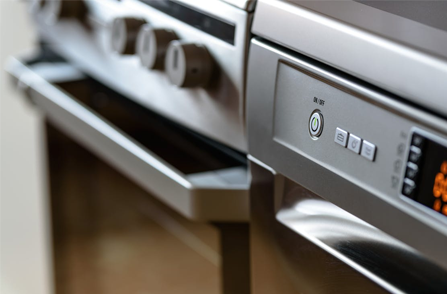 Preheat oven to 350ºF (180ºC). Lightly grease a 9” x 13” (23 x 33cm) baking dish. 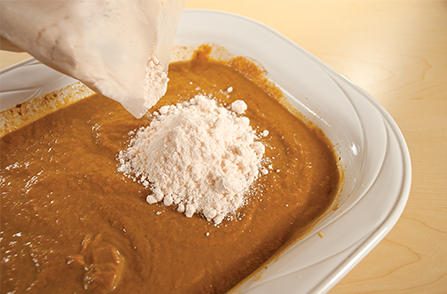 Dump pumpkin puree, eggs, evaporated milk, sugar, and pumpkin pie spice into the prepared baking dish. Stir ingredients until well blended; scrape down sides and spread evenly. Sprinkle dry cake mix evenly over pumpkin mixture. 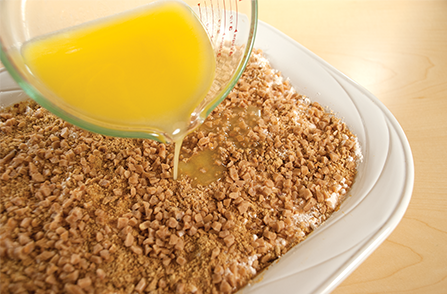 Sprinkle with graham cracker crumbs. 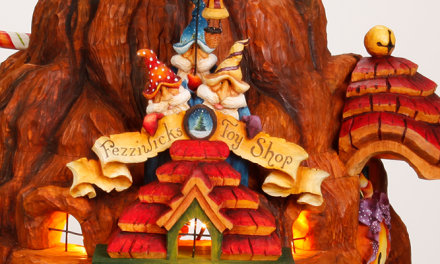 Scatter toffee bits over the top. Drizzle melted butter over all. Bake for 50 to 55 minutes or until cake is lightly browned. It should test done with a toothpick. Cool before serving. Refrigerate overnight, if desired. 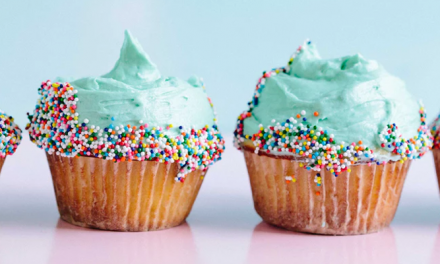 This tasty book features 80 favorites, themed cupcakes for special occasions (such as weddings, birthdays, christenings and festive holidays), including a chapter on special diets cupcakes for those that need gluten-free, egg-free, dairy-free, reduced fat, and reduced-sugar recipes. 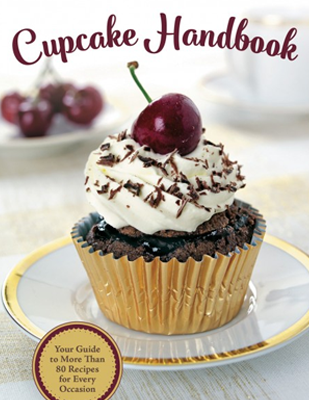 Also included are icing recipes and invaluable baking tips will appeal to both the novice and experienced baker. Once served these cupcakes will be in serious demand by the whole family! 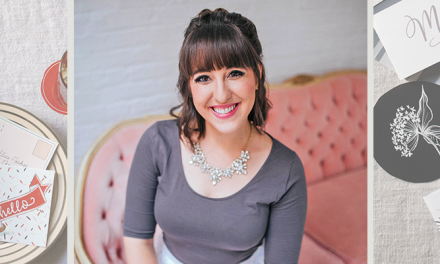 From martinis and daiquiris to grasshoppers and tequila sunrises, you can turn your favorite cocktail into an intoxicatingly delicious treat for your next adult party. 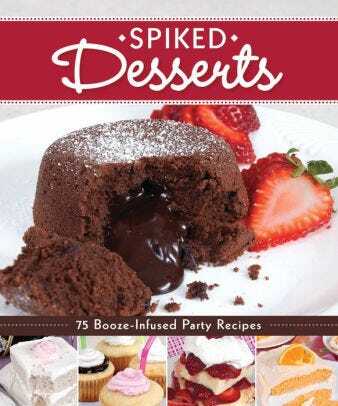 Spiked Desserts features step-by-step recipes for spiking delicious confections with spirits, wine, and beer. 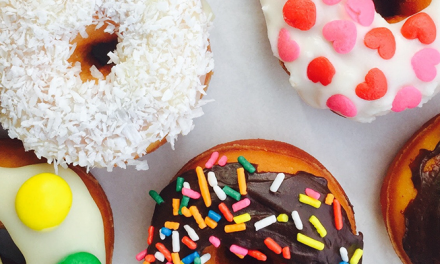 These delightfully tipsy desserts are perfect for dinner parties, potlucks, and pitch-ins! 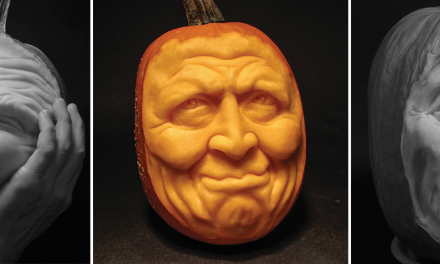 Robert Triplett has been carving for most of his life. He retired from the U.S. Army after twenty-five years of service and later worked as a safety engineer at electrical power plants. Born and raised in Bedford County, Pa., Robert lives in Hummelstown, Pa. Treat yourself to Black Forest Cupcakes for World Chocolate Day!